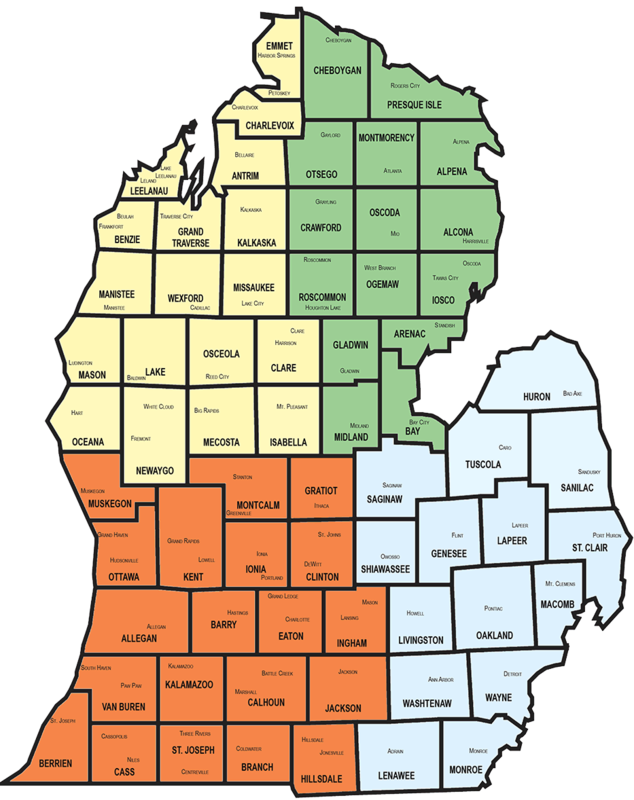 Read papers and browse classified ads from across the state of Michigan! NOTE: Most publications listed serve larger areas than the primary county listed. Some cover all or portions of many counties.